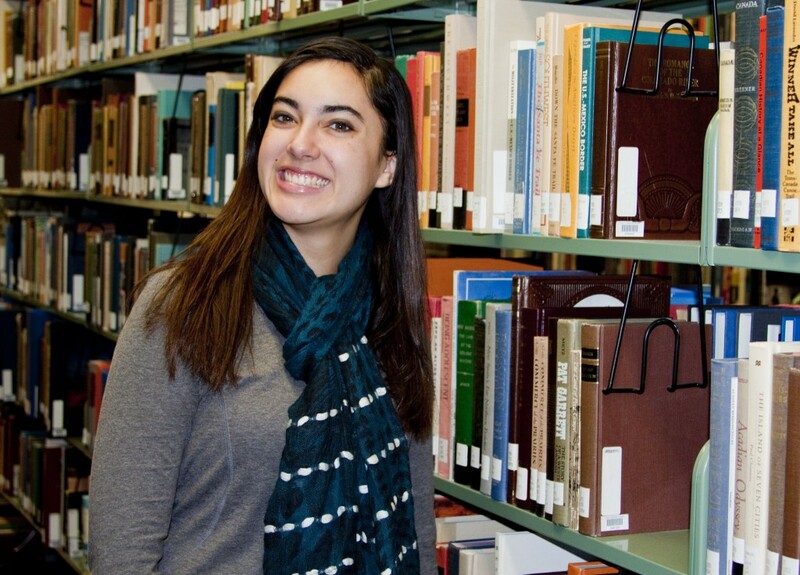 Stephanie enjoys being an English major, including the many hours she spends with books. Rudisaile grew up as a Seventh-day Adventist. In her own words, she had a normal life. Yet, when God is involved, there’s no such thing as normal. The summer before Rudisaile came to Southwestern, she worked at Nameless Valley Ranch summer camp. She juggled jobs as a canoe instructor, counselor and character in the camp’s allegorical play, “The Journey.” Her character, Amarice, is confused between good and evil. In the end, she makes a decision that brings darkness into the world. So Rudisaile held back. She recited the lines, but didn’t really act them out. The director, of course, hounded on her to get into the part, but Rudisaile was still nervous. Then one night, she let herself believe she was Amarice. Suddenly her sister was in prison and her dysfunctional family haunted her dreams. Her family constantly overlooked her. In fact, everyone overlooked her. While others were chosen for great things, she wasn’t chosen for anything. Amarice made the decision to choose evil. Ephesians 6:10-18 was a favorite verse for her to read before going on stage. It says to put on the full armor of God. That’s what Rudisaile did. She prayed, “God, I’ll go as far into this character as you need me to, as long as you can pull me back.” Through Bible study, Rudisaile created a personal relationship with God. She realized that in order to show God’s glory, someone has to play the bad guy in the story. At the end of the summer, she re-dedicated her life to God. Rudisaile continues to follow God in every aspect of her life, especially in her career choice. Growing up, she was surrounded by nurse, doctor and dentist family members. She wanted to be in the medical field too, until God made it clear that was not her path. 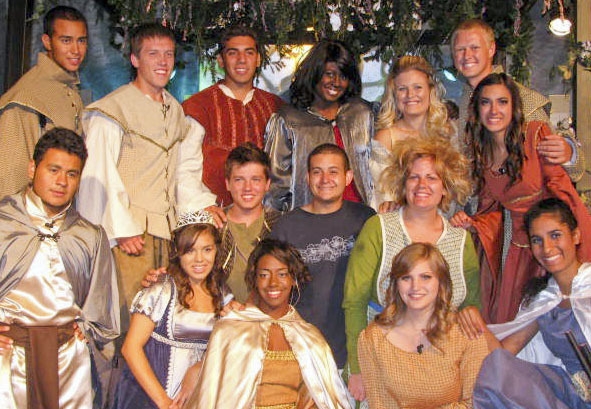 The cast of “The Journey” at Nameless Valley Ranch, summer 2010. Rudisaile enrolled at Southwestern Adventist University and from there, everything began falling into place. As a Seventh-day Adventist at a Seventh-day Adventist college, Rudisaile knows she’s at the front of a spiritual battlefield. Just like during that summer, she continues to put on the armor of God in everything she does.